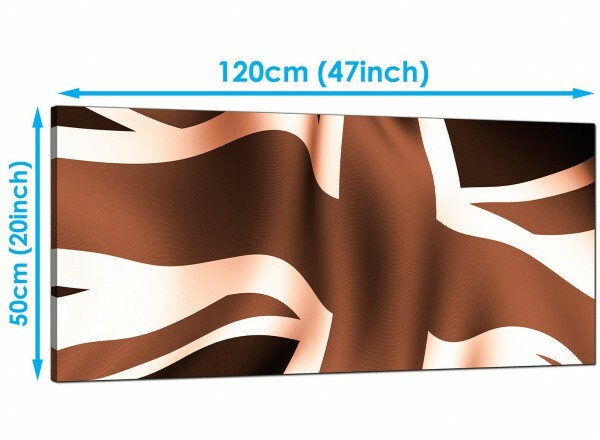 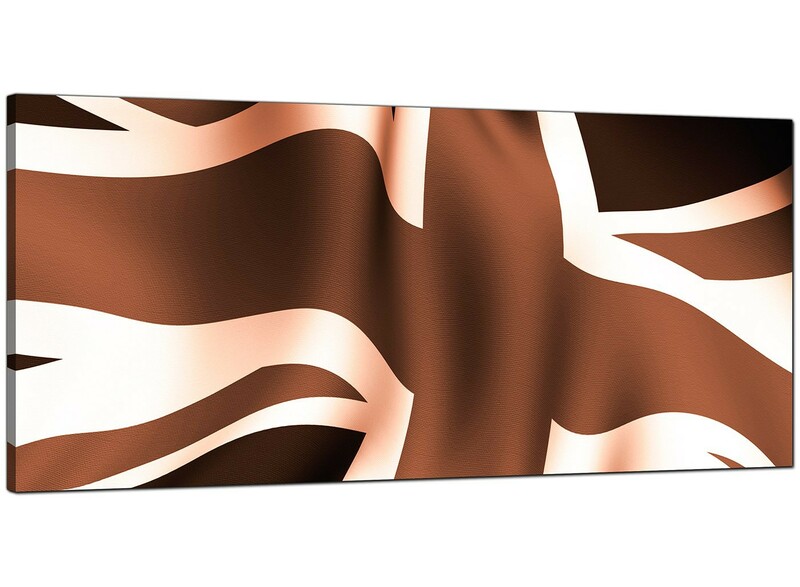 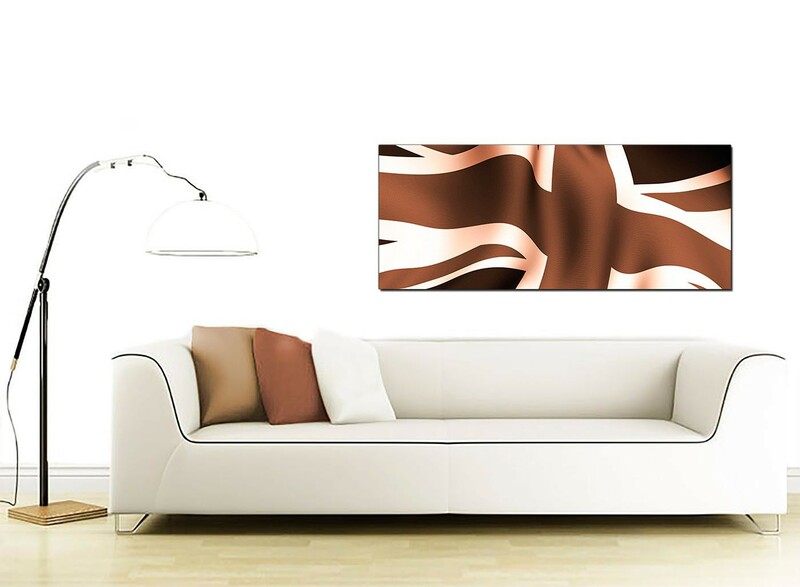 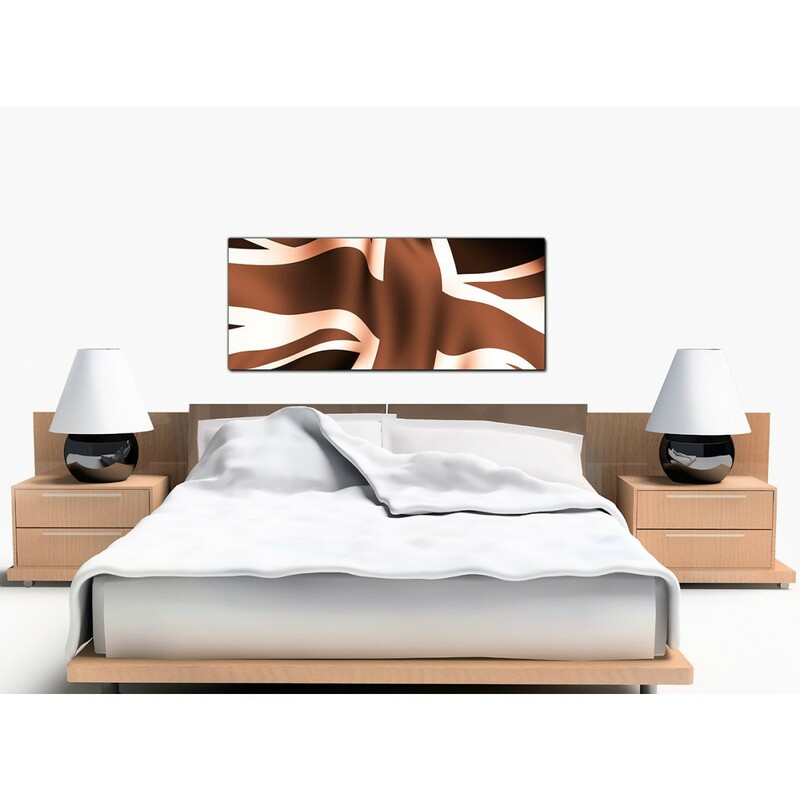 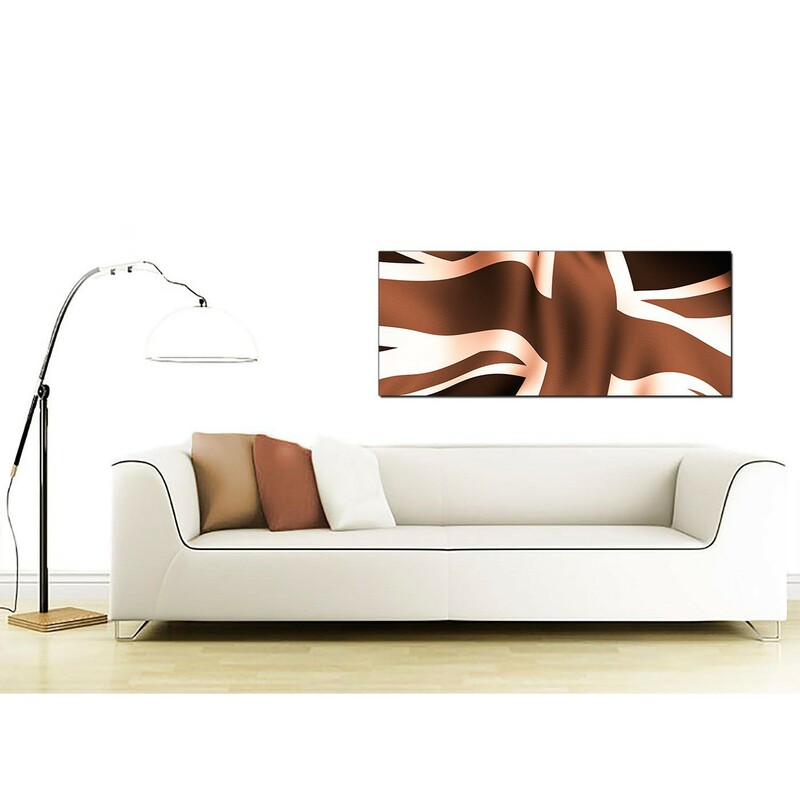 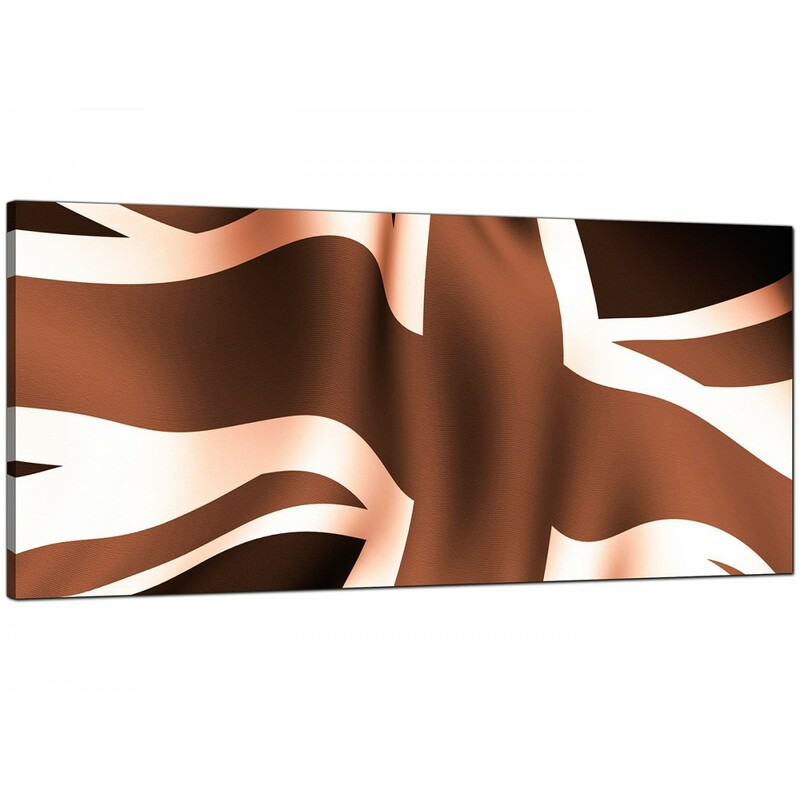 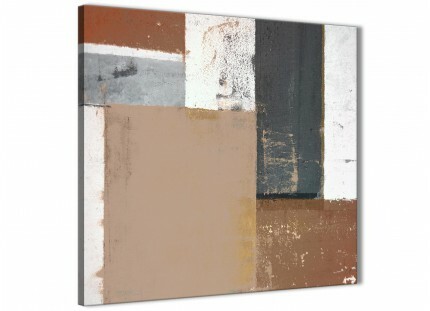 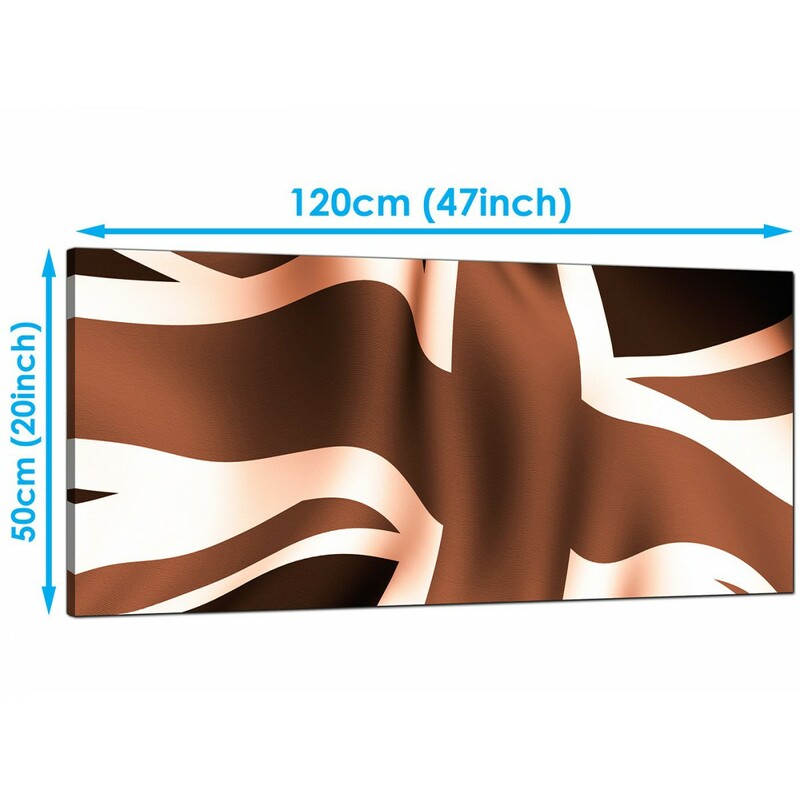 Modern canvases of a sepia tinted Union Jack. 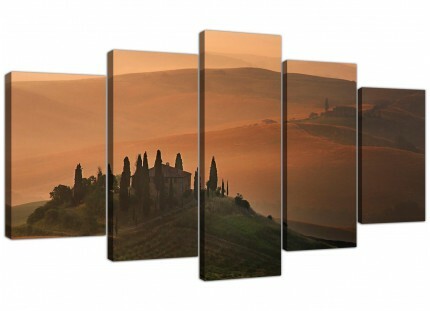 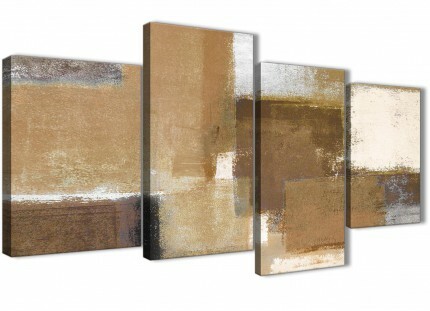 A huge brown contemporary panoramic canvas art print. 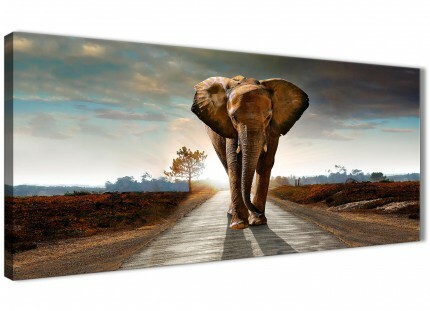 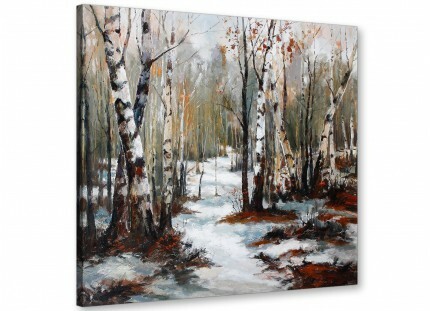 The UK's best loved canvas wall art brand. 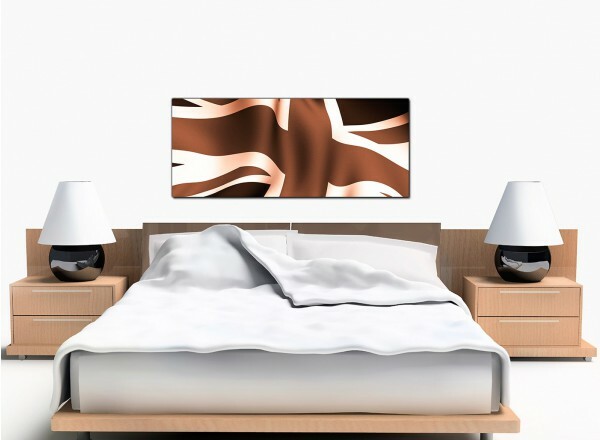 Suitable size for over the bed.